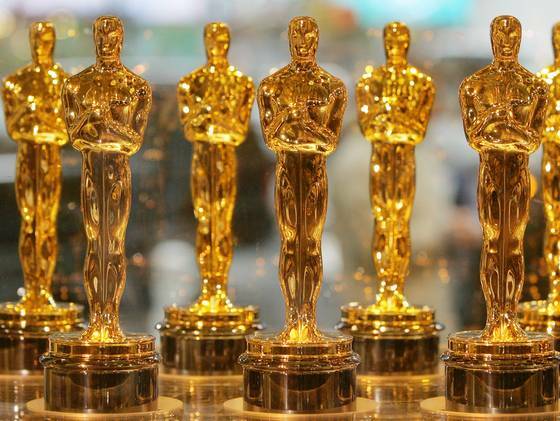 The Academy of Motion Picture Arts and Sciences released their nominations this morning in Los Angeles, CA. Leading the nomination count with a total of 12 nods is Steven Spielberg’s Lincoln. With multiple nominations for Life of Pi, Les Miserables, Django Unchained and Silver Linings Playbook as well. With Hollywood’s biggest night only a little over a month away, the ceremony will air February 24th, the stars are now officially gearing up for awards season. Movie screeners will go out to Academy members and votes will be tallied for the industry’s most prestigious award. No doubt there will be some tough decisions to be made among the this year’s choices. That being said, what are your thoughts on this years Oscar hopefuls? Is there a film or person you feel was unfairly overlooked? We were certainly disappointed about the lack of Joss Whedon’s nomination for Best Director. Or did you feel some nominations were undeserved? Voice your opinion at the end of this article, we’d love to hear your thoughts on this year’s nominees. Lover of movies, television, theater, comics and general nerdery, Laurel hails from Minneapolis Minnesota. She has a geeky husband who requires more than the average amount of attention, a dog who thinks she's a dragon and she secretly longs to be a penguin. Are Video Game Movie Adaptations Turning the Curve?